Unlike the spring, summer and fall, winter brings with it a host of challenges when it comes to your landscape. 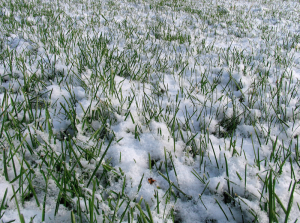 Once the snow covers your grass and the ice freezes your soil, you have limited options when it comes to caring for your landscape, making your grass susceptible to snow mold. You many not think so, but fall is a great time to fertilize your landscape. 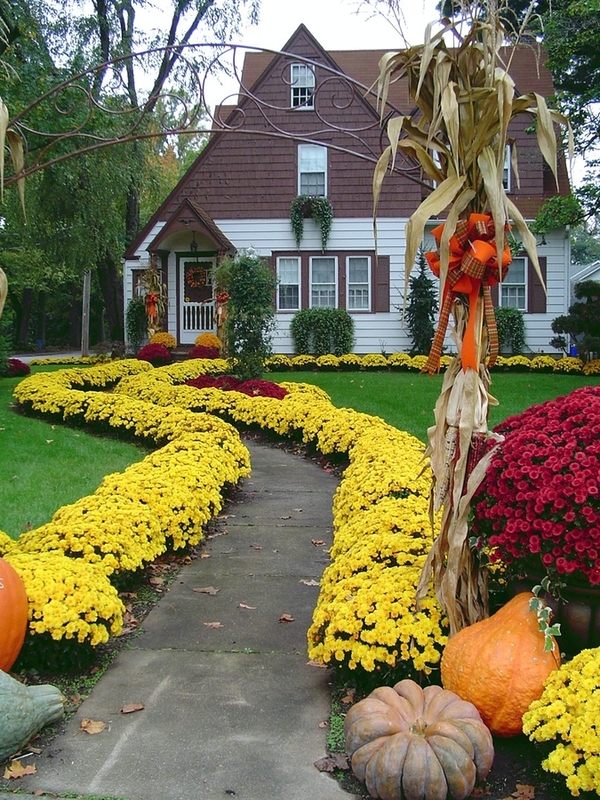 If you just spend a few days this fall laying down fertilizer and complete the basic fall lawn care, you landscape will look greener than ever when spring arrives. 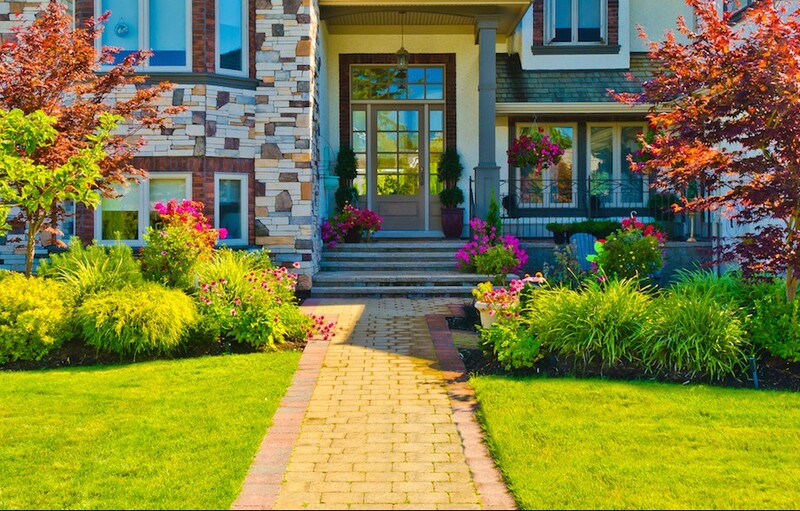 You want your lawn to look great. That means that it is thick, plush and green. 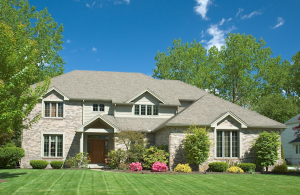 However, weather, damage and other issues may cause your grass to thin out and look brown. 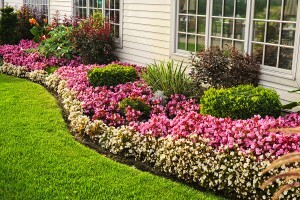 To get your lawn looking good again, you will need to seed. However, what is your best option – power seeding or overseeding? Summer is still here and it’s best to be cautious of ticks and other pests when playing in the backyard. However with pets and kids, ticks can become a real danger and nuisance. Before you venture into the great outdoors, take some time consider pest control, specifically, tick control. 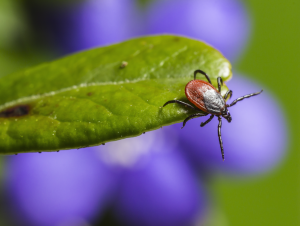 In most states, the peak tick season runs from April to September, and it is during this time that humans and pets are at the highest risk for contracting tick-borne illnesses. A luscious green lawn is highly desirable and often times difficult to achieve. While many homeowners incorporate seeding, watering and fertilizing into their seasonal landscaping routine, many forget about the benefits of lawn aeration. Lawn aeration is one of the best ways to establish a fertile environment for seeds to sprout and roots to grow. 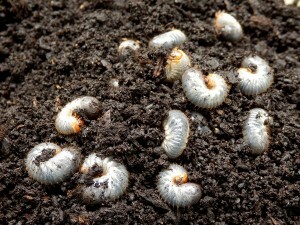 Are Grubs Affecting Your Landscape? 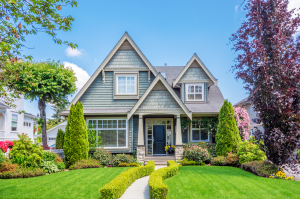 Having a beautiful, lush and green lawn is the ultimate goal of many homeowners, but there are plenty of problems that can stand in the way. 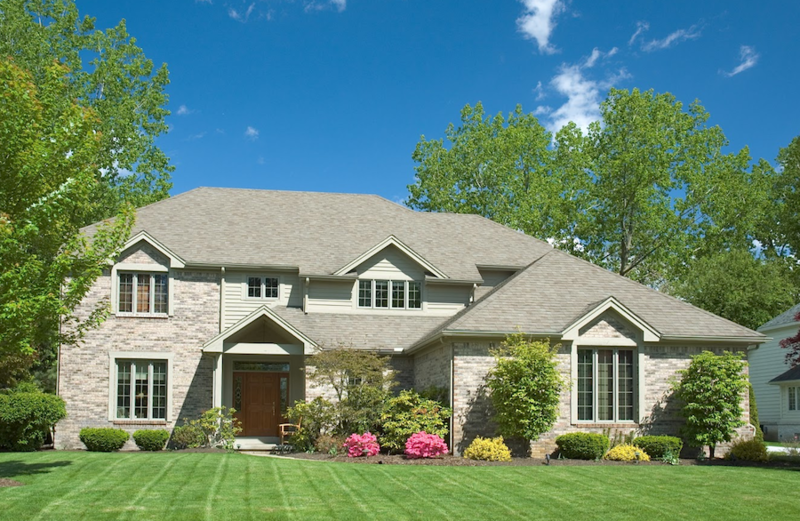 From pests to fertilizer, it can be a challenge to keep your grass healthy and strong. 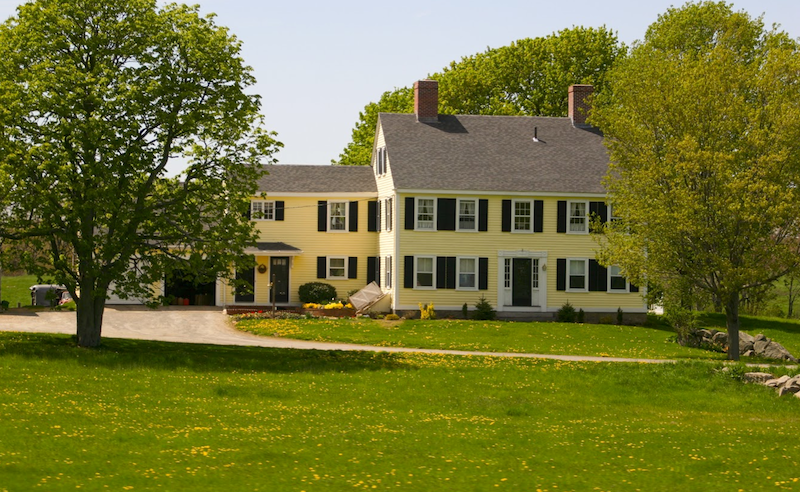 In the Northeast, one particular pest can wreak havoc on yards, making grub control an essential part of your lawn care practices. 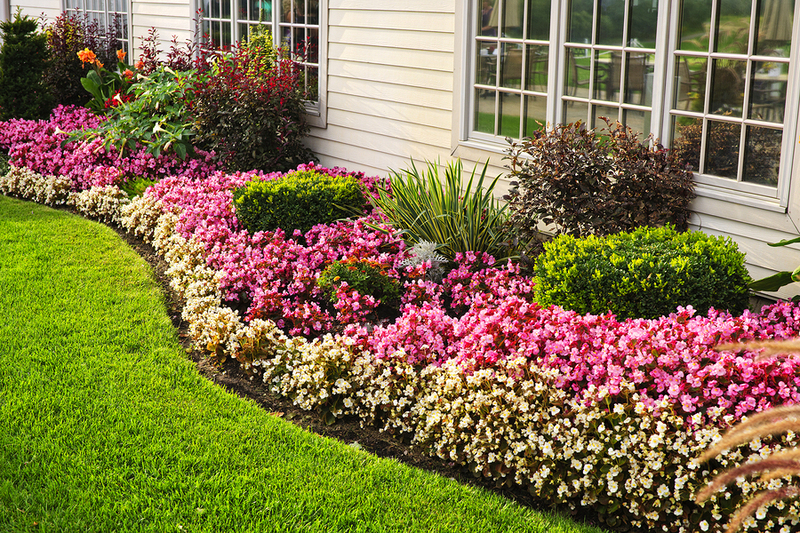 To really up your landscaping game this spring, you must start early. 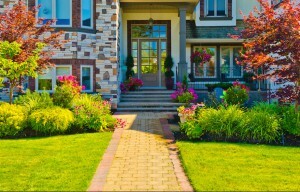 To ensure that your lawn is lush and green for the summer months, early spring is actually the best time to start prepping. Here are some tips to get started. 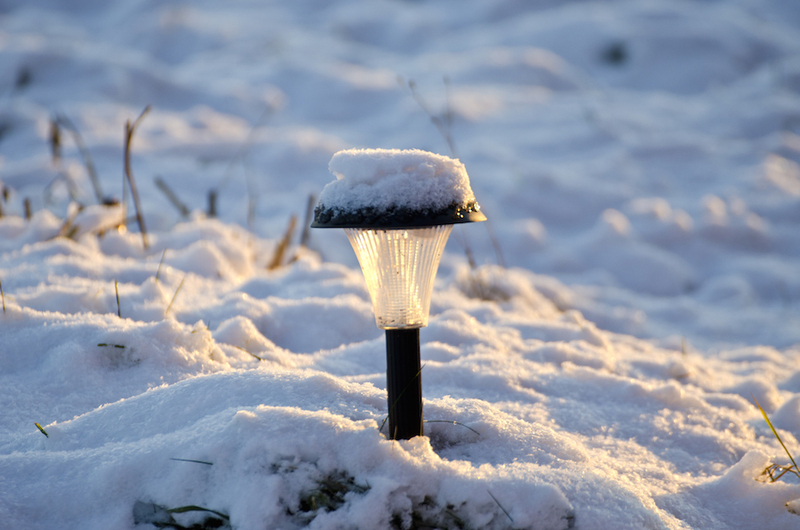 During the winter it’s easy to forget about the health of your landscape and the grass that lies beneath the blanket of snow. 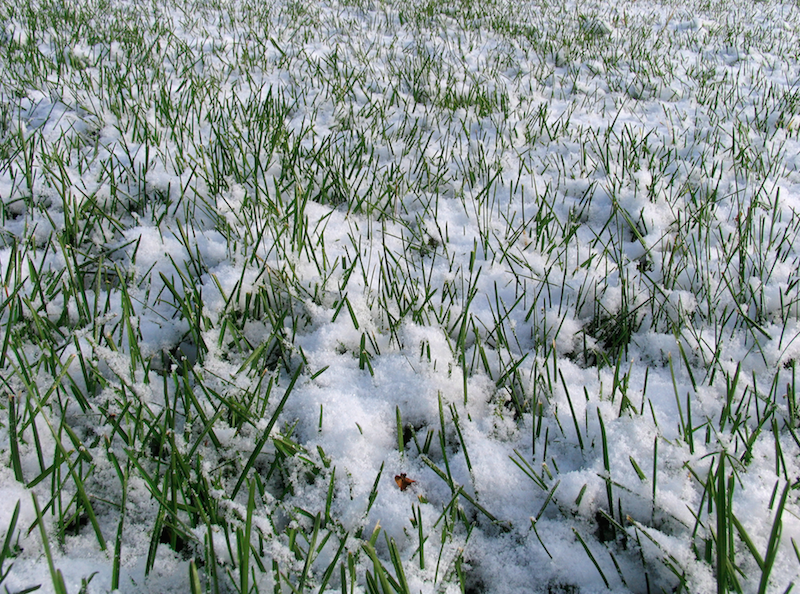 While there’s not much you can do once the snow starts to fall, there are steps that can be taken before winter hits to make lawn revival easier when spring arrives.